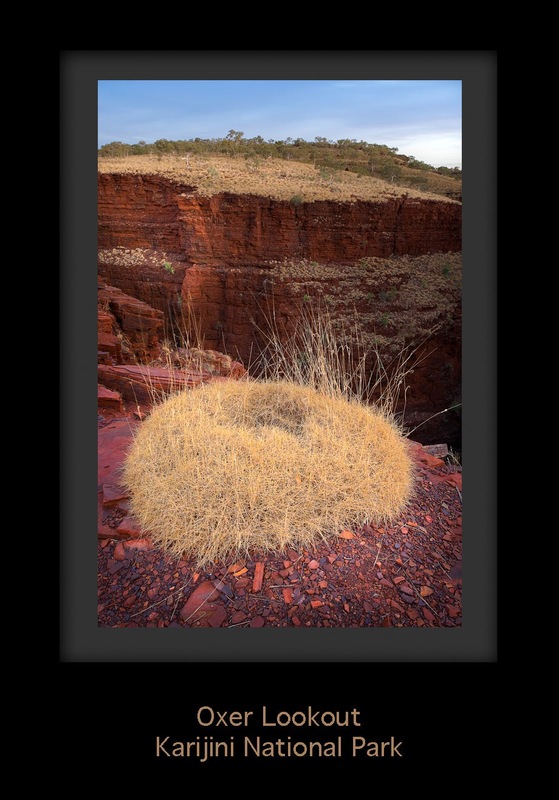 Posted on 26 May 2010, in Landscape, photography, Travel and tagged karijini, Travel, western australia. Bookmark the permalink. 4 Comments. It is a pleassure to visiting your page again an I am looking forward for the WA images. Thanks Matthew. It’s been a lot of work for the exhibition, will have 60 prints all up but extremely rewarding.